Posted by Lily on Monday, April 23rd, 2012. Barbara’s favorite piece of kitchen equipment is her Kenwood! (And can you blame her?). Shoot us an email to claim your prize! Stay tuned for more great giveaways here at SKC. Posted by Brooke Elmlinger on Wednesday, April 18th, 2012. Flying Machines. Horseless Carriages. Time Travel. Some things were thought to be unachievable. Gourmet ketchup may now be crossed off from such lists. So enjoy the fruits of innovation and the nectars of invention. 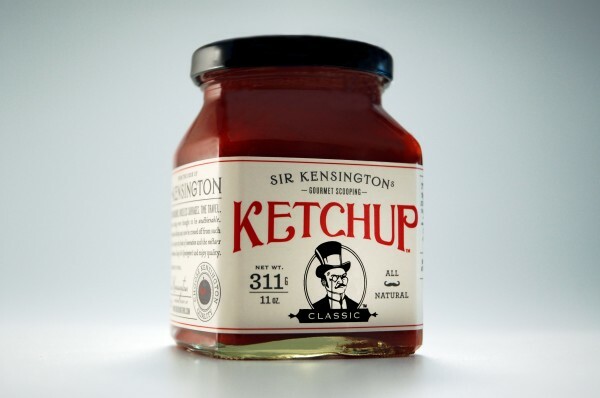 Enjoy Sir Kensington’s and enjoy quality. Mustard has arguably had its “artisanal” moment. There are countless types of pickles. They even make Olive Oil Mayonnaise. Posted by Shannon Kelley on Sunday, April 15th, 2012. Posted by Lily on Friday, April 13th, 2012. Here’s what Danielle had to say: I’ve recently really started loving anything with Gin… especially the Gin Rickey! So refreshing. The perfect drink for Spring! Shoot us an email to claim your prize. 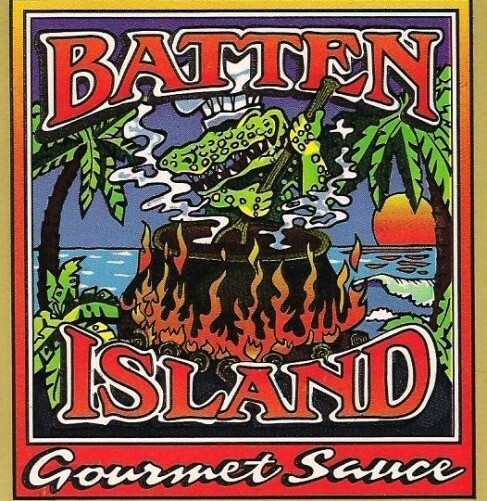 Giveaway: Batten Island Gourmet Sauce Winner! Posted by Lily on Thursday, April 12th, 2012. I love hot sauce on everything, especially my eggs and potatoes. In our humble opinion, hot sauce and eggs are a match made in Heaven. Shoot us an email to claim your prize! Stay tuned for more great giveaways on the site! 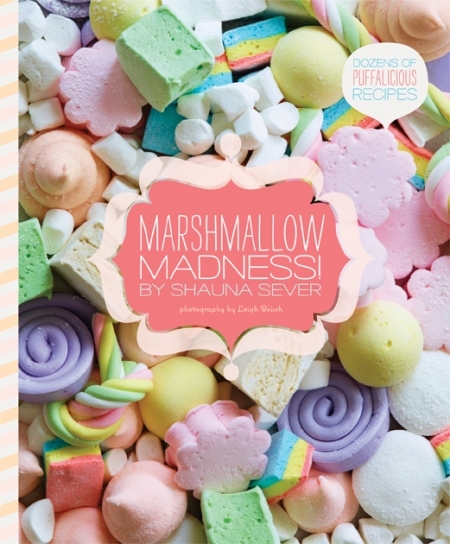 Posted by Tara Powers on Wednesday, April 11th, 2012.
Review and Giveaway: Baking Basics and Beyond Winner! Posted by Lily on Thursday, April 5th, 2012. Julie loves to bake cookies—and so do we! Email us to claim your prize. And stay tuned for lots of other great giveaways coming up on the site! Posted by Julie Sophonpanich on Sunday, April 1st, 2012. 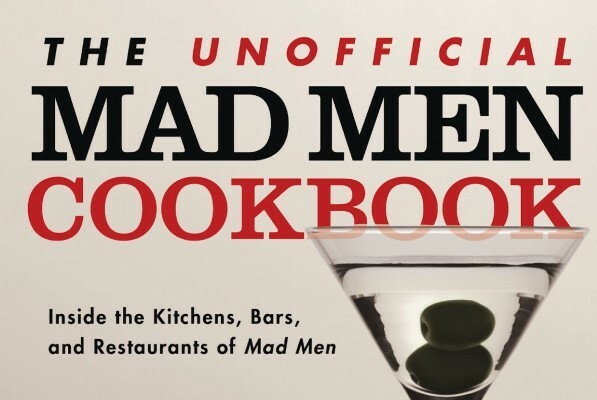 The Unofficial Mad Men Cookbook takes a peek inside the enchanting lives of the characters portrayed on AMC’s Mad Men and the food that the Drapers (et al.) would have enjoyed in the sixties. 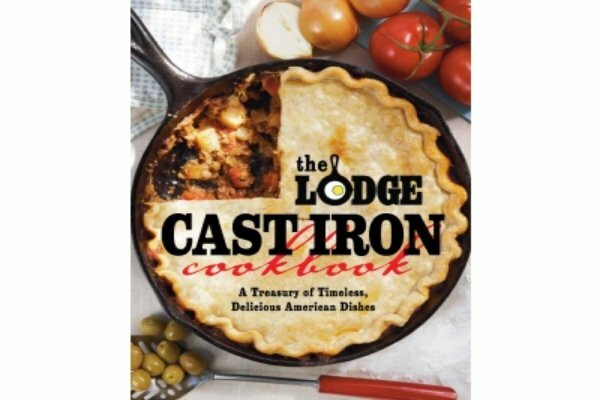 This cookbook will give you a guide to all the food they ate, the drinks they consumed, and the places they frequented. 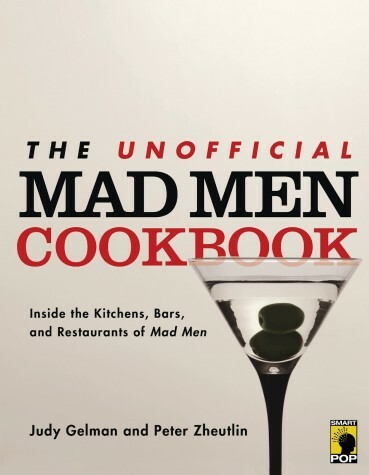 If you are a Mad Men fan, or you are in love with this era, then this is a great cookbook to add next to your shelf of Mad Men DVD’s. Posted by Alexia Detweiler on Friday, March 23rd, 2012. My first taste of Batten Island Gourmet Sauce was pleasantly surprising. I reached for the sauce amid various other boastful hot sauce bottles one night when we were having chili. They say don’t judge a book by its cover, but I admit I may have judged this sauce by its label. 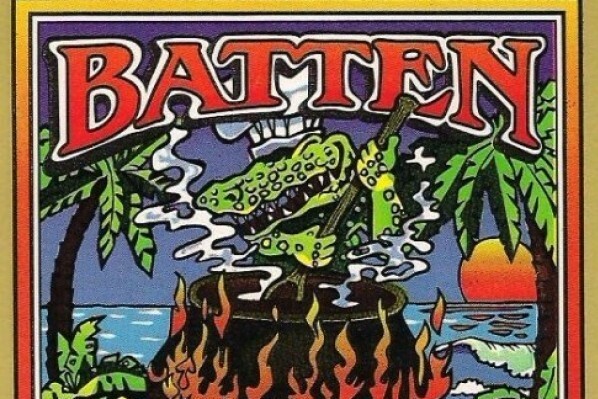 On it was an alligator stirring a cauldron over an open fire. It was the only one that didn’t use the devil or the wild west to illustrate its contents. Posted by Lily on Wednesday, March 21st, 2012. Ooh, good one, Francine! I can’t say I’ve ever seen those. Reminds me of the elusive chocolate whipped cream, though. Email us to claim your prize! 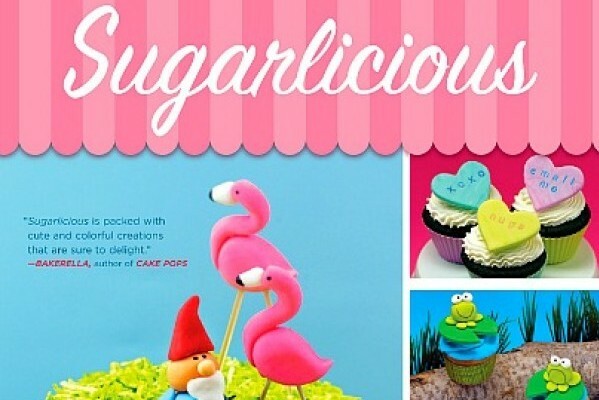 And keep your eyes out for more great products we’re giving away right here on SKC.